Welcome to another Month at the Corrosive Challenge Blog!!! I can't believe its April already! Where does the time go??? Our sponsor this month is Bugaboo stamps!! 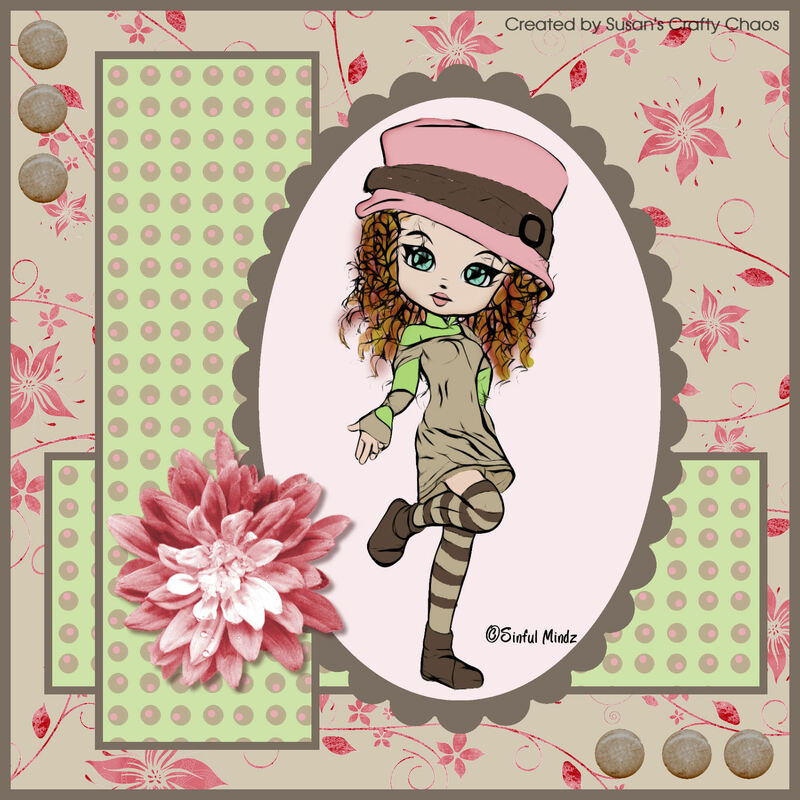 They have some adorable stamps so be sure to head on over and check them out!! 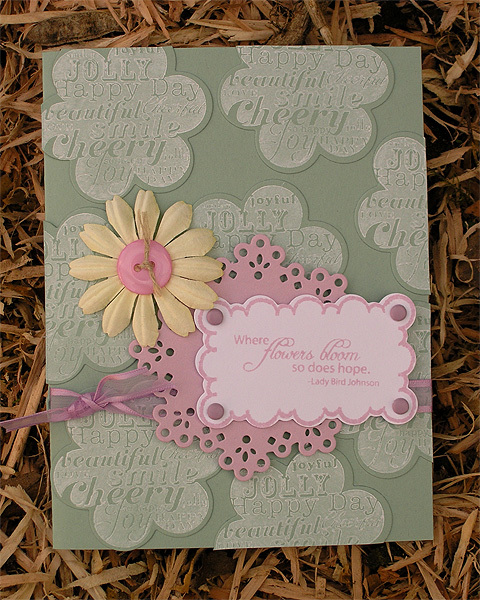 I will also throw in 5 card kits and some cool flower chipboard! ALSO WE NEED ONE MORE PERSON FOR OUR DT!! IF YOU WANT TO ENTER JUST PUT DT BESIDE YOUR NAME IN MR. LINKY!!!! Let's see what the DT has come up with!! Kellie is ready for Easter with her card. Here is Chris' Bobblehead Princess from our sponsor, Bugaboo Stamps! 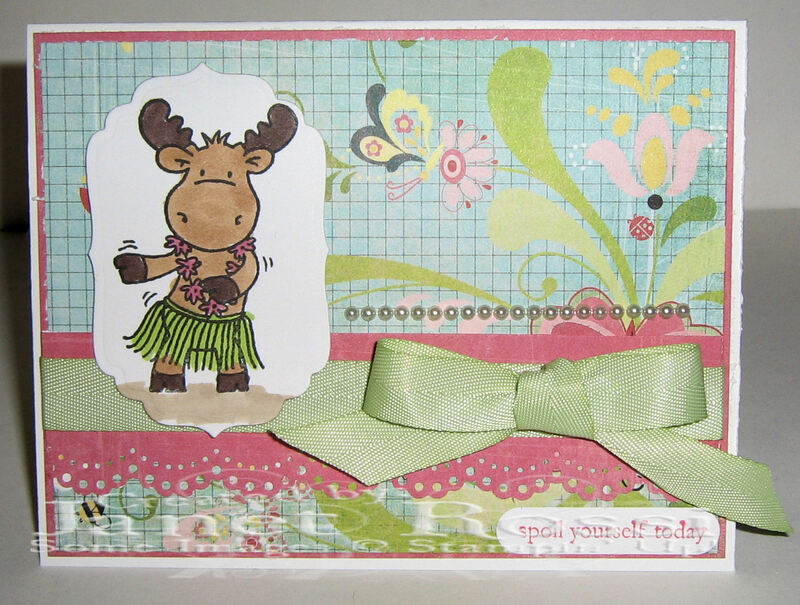 Here is Donna's sweet card for the week. Here is Janet's card for the week. Here is Imke´s card with Pastel Colors. 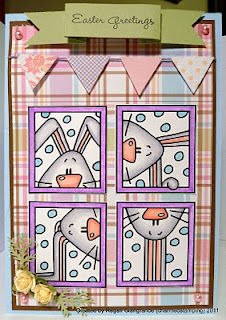 Here is Susan's pastel card. 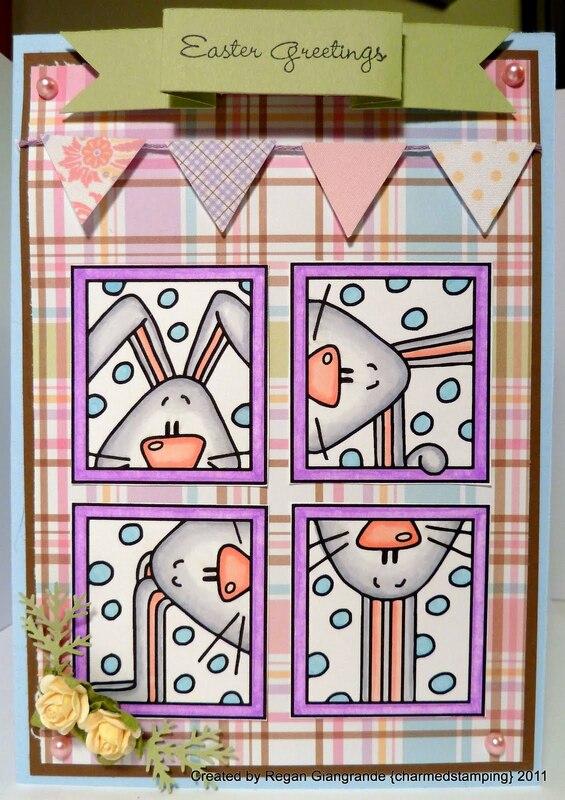 Regan used "Bunny Blocks" from our sponsor, Bugaboo Stamps, for her pastel Easter card. woohoo! How lucky am I ?!?!?!? Thanks so much ! Great cards Team! Thank you for the fantastic challege and your DT cards are all so inspiring. Love Bugaboo stamps, I made my card using one of their digis! So excited for my MIL Linda for getting to be a part of such a fun event. Have enjoyed being a part of all the fun challenges. its really xiting to be a part of this challange !!thanks. I'm a newbie to blogs n links etc. Hope I can join in more. You're all a fab creative lot of crafters. Loving this particular block. A lovely challenge, thank you. So glad I found your challenge site!! Wonderful inspiration from the DT. Love the DT inspiration! Thanks for a wonderful challenge. I am loving this week's challenge!!! Pastels are the perfect colors for spring...and I am SO ready for springtime weather:) Thanks for all the fabulous inspiration!!! Fabulous work by the DT. Thanks for the fun challenge. Great springtime challenge, Janet! Thanks to the DT for all the great inspiration. Thank you so much for a chance to participate in this wonderful challenge. Great challenge and awesome inspiration by the DT. I love the BUGABOO images!! wow what a fun challenge. First time playing...have agreat weekend.